Jack Folly Lodge although not the first dining lodge in the Transvaal introduced a variation by meeting at 17.30, members coming in lounge suits direct from their place of work and then going, after the ceremony, to wine and dine at the local country club, the dinner being interspersed with the Master 'taking wine' with brethren. In short, it was to be a dining lodge, in the full English tradition. 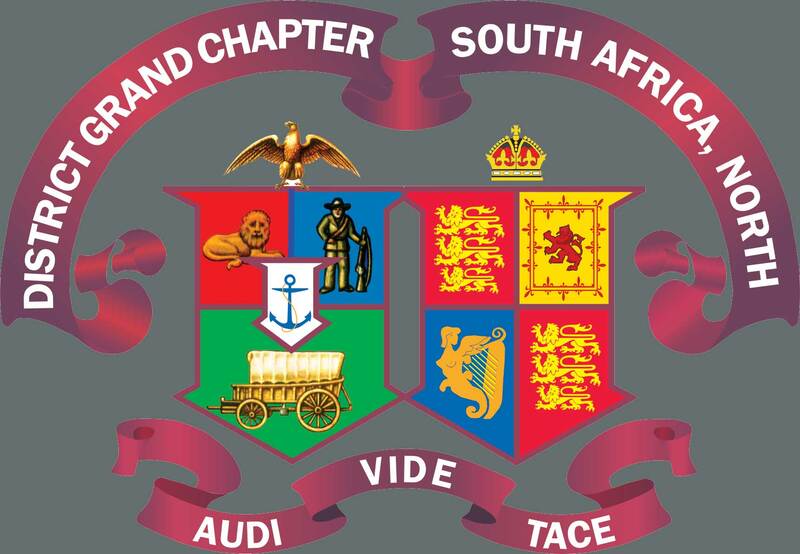 The designated Charter Master, W Bro B A Keene, had settled in Benoni from Zimbabwe, where he had helped to form two similar dining lodges in Harare. Benoni Lodge, somewhat cautious, after 64 years, in sponsoring a second English Constitution lodge in the town, accepted Bro Keene's premise that a dining lodge would not compete but would complement existing masonic activity, and agreed to sponsor the venture. The new style lodge grew rapidly and was able, in 1976, to sponsor a daughter lodge, the Lodge of Emulation No 8717. In 1986 W Bro Albert Spencer, one of the lodge's founders, was appointed Assistant District Grand Master and became the Deputy in 1994. Many other honours have been accorded to Jack Folly brethren for their services to Transvaal Freemasonry.